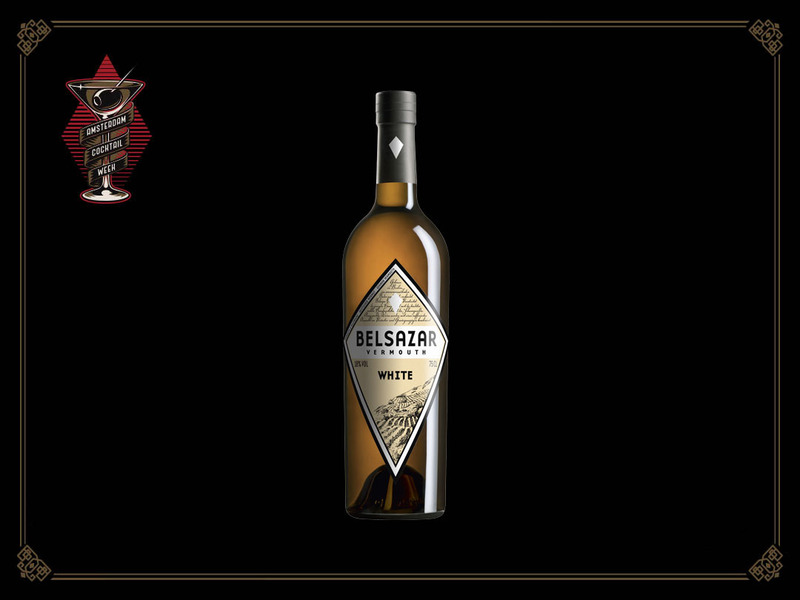 Belsazar Vermouth is a German vermouth created in Baden at the edge of the Black Forest in Germany. 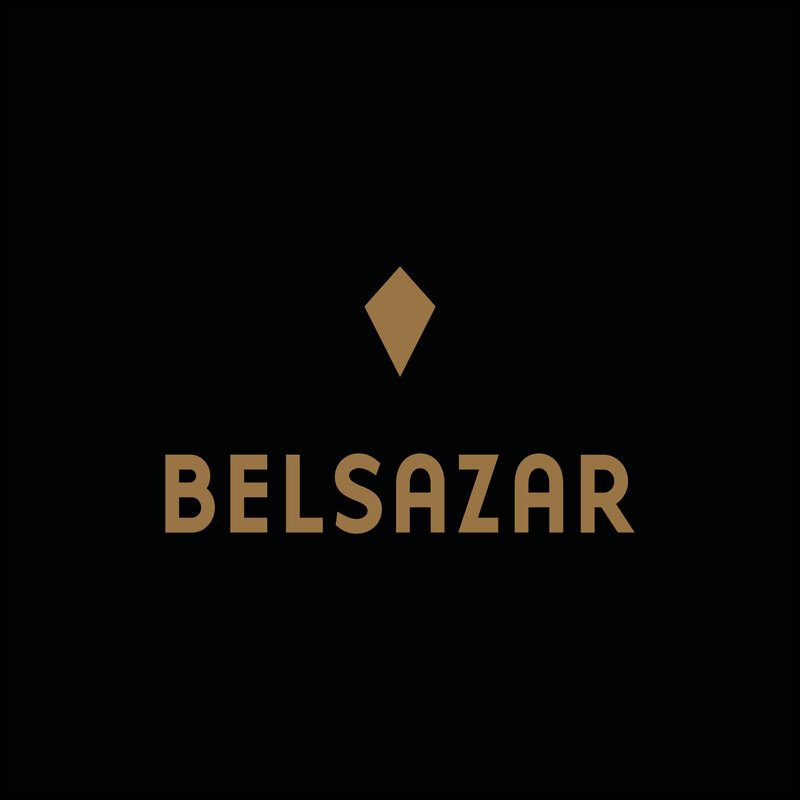 Belsazar’s range consists of four variants: Dry, Red, Rosé and White. 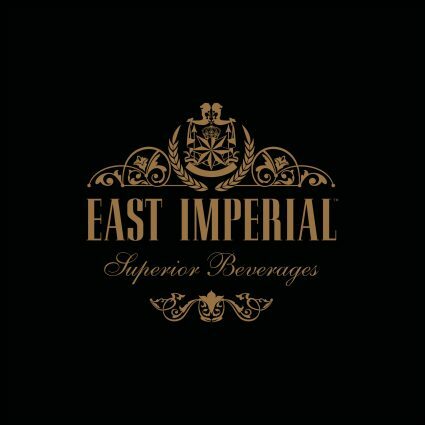 All are created with a blend of six (German) wines flavoured with up to 20 spices, herbs, peels, blossoms and small-batch fruit brandy from the Schladerer distillery. The blends are aged in stoneware casks for a number of months in order to preserve aromas and tastes. 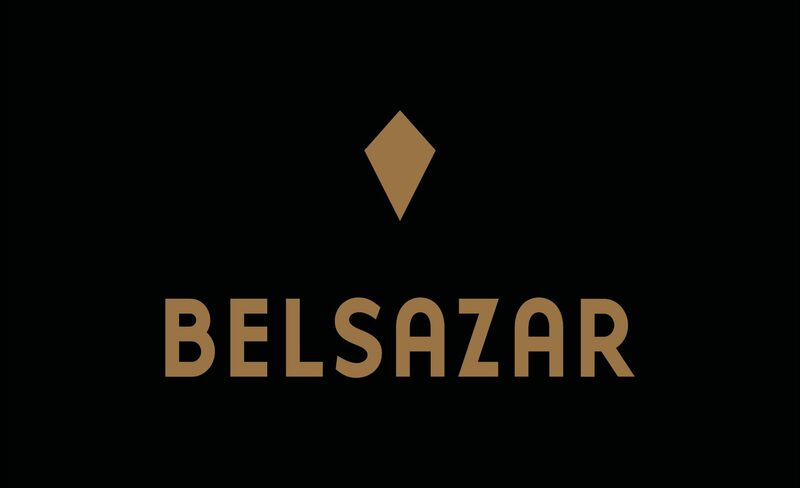 Belsazar Vermouth works over ice, in a long drink or in classic cocktails like the martini. 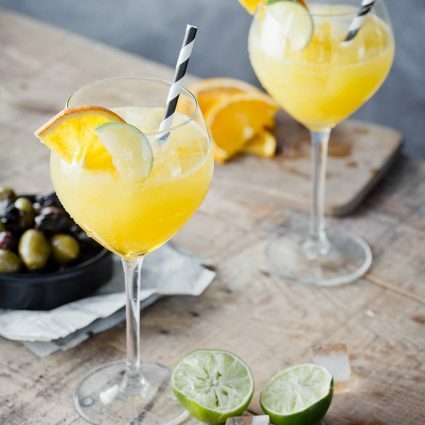 It is perfect for low alcoholic drinks, making sure you get all the flavors of a cocktail without getting drunk to quickly.